“Beauty is in the eye of the beholder,” as some people would say. But often, we can all agree on something that isn't beautiful. For example, the zombies from Walking Dead, that strange conjoined twin thing from Total Recall, and a really poorly designed email. 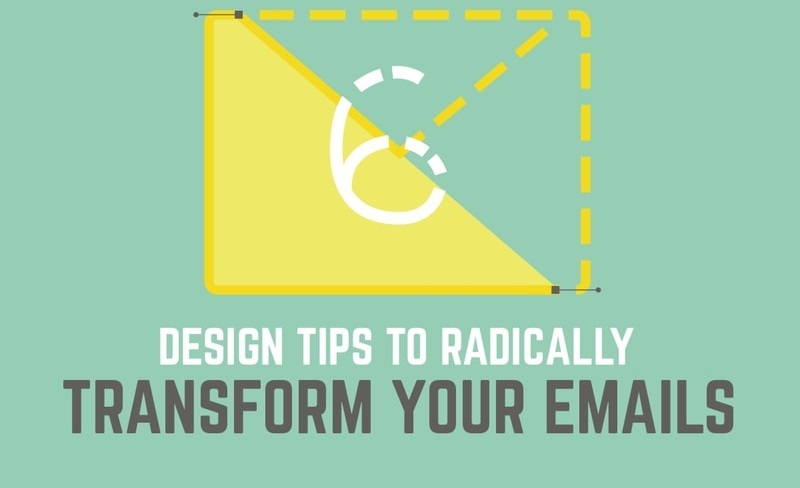 You may think that an email couldn't be in the same realm as the first two examples, but in reality, people's eyes divert faster from a bad email design than the other forms of visual stimuli mentioned. This is because the average individual spends less than a few seconds judging if an email is relevant, important, or trustworthy - with design playing the biggest factor. In cinema, you are compelled to keep watching, even if it grosses you out.